Includes Ferry ticket--Board Ferry at Battery Park upon arrival. Ferry travels to Liberty & Ellis Islands. Join us for a day on your own to enjoy and explore what was for many where their American Experience began. Learn about their emotional arrival from scores of ports throughout the world. 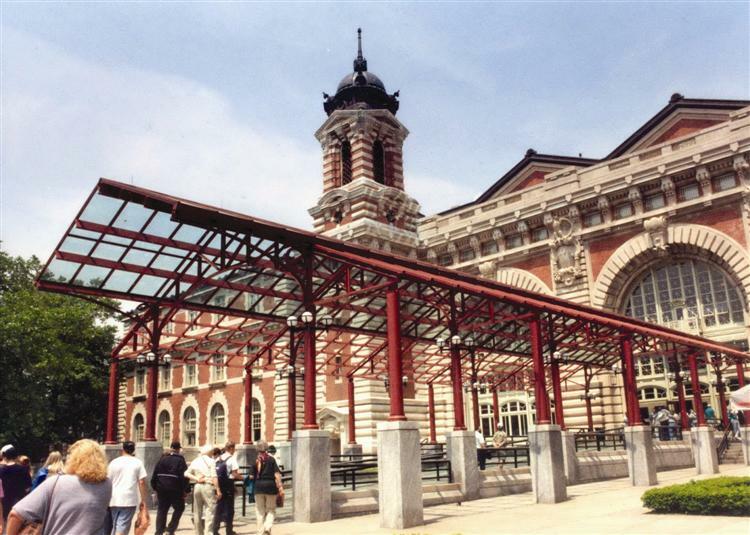 Ellis Island was a "welcome mat" that offered prized citizenship to thousands of hopeful immigrants. 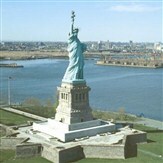 The Statue of Liberty, in all of her beauty, greats all of those who visit the New York City seaport! We will also offer an optional trip to South Street Seaport to those interested. Board Ferry at Battery Park upon arrival, approximately 10:00 am. Ferries travel between Ellis and Liberty Islands approximately every half hour. You can stay at each island as long as you like. 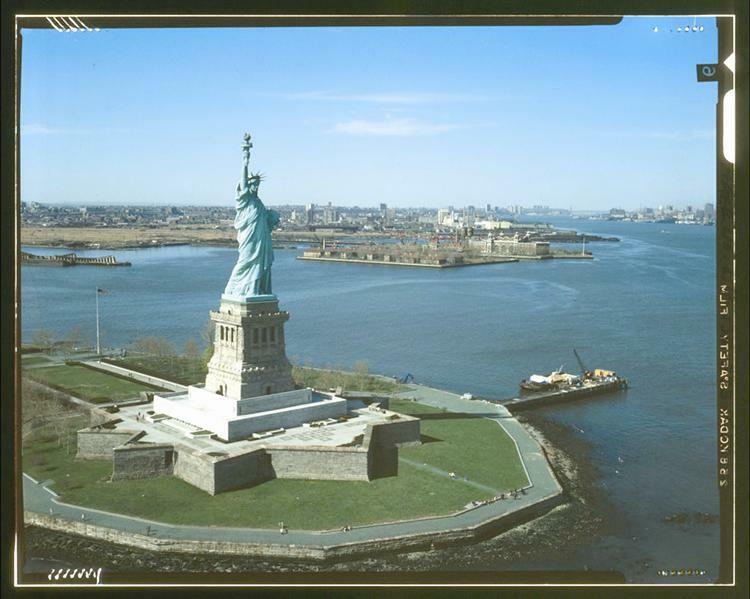 You can enter the Museum at Ellis Island and the base (pedestal) of the Statue at Liberty Island. Ticket does not include entry up into the Statue of Liberty, just the base of the statue. At the end of the day, the Bus will pick the group up at Battery Park 5:50pm and then the group at South Street Seaport at 6:00 pm and depart for home.